HMPYC80 Notes - 36 Pages Summary Notes made for HMPYC80, these along with past papers helped me pass. 36 pages. Assignment 02 HMPYC80 Title: \"Factors that motivate volunteer behaviour in an association, from the perspective of a volunteer\" I scored 95% for this assignment. HMPYC 80 Mock and Final Exam question paper for 2018 HMPYC80 You can never be prepared for an exam however you need to prepare so you can achieve your goals and dreams. 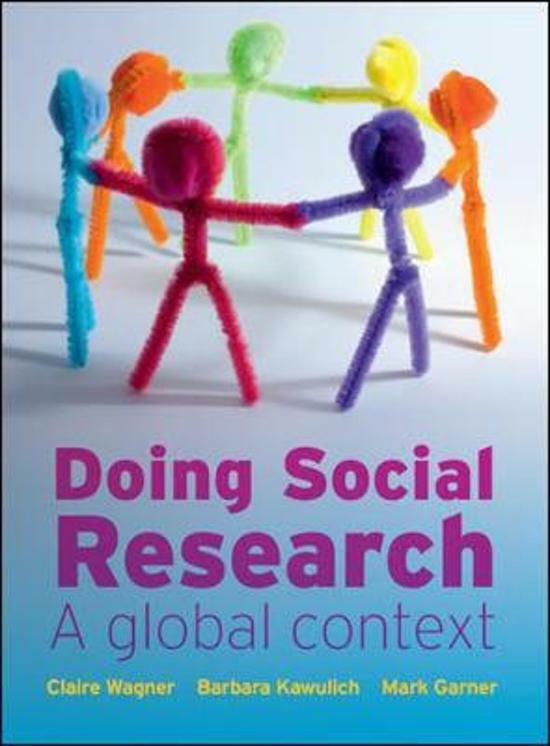 Research Methodology (HMPYC80) Research Article Hopefully this article will assist you in formulating yours. Received excellent results. HMPYC80 Exam notes and MOCK Exam 2016 HMPYC MOCK EXAM QUESTIONS similar questions and scenarios can be expected in the actual exam. The best course of action is to study the last examples of mock exam questions and the mock exam of the year in order to be well prepared. Research Proposal HMPYC-80 Research Proposal on IPADS/Tablets and their effect on social development in young children.